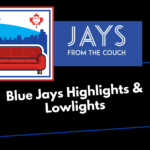 Jay Blue brings you the Jays From the Couch Toronto Blue Jays Minor League Report as Ryan goes McBoom! A couple of late runs by the Columbus Clippers meant that the Buffalo Bisons (40-57) came up short, losing 5-4 to the Clippers in a walk-off. Murphy Smith got the spot start, allowing a run on two hits with three strikeouts in three innings. Joe Smith continued the Smith Parade but only pitched 1/3 of an inning, getting charged with a run on two hits. John Stilson finished the fourth and pitched two more innings, allowing a run on a solo home run with two strikeouts in 2 2/3 innings. 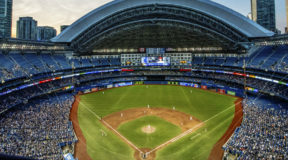 Andrew Case made his Buffalo debut, also giving up a solo home run among two hits in two innings and Griffin Glaude took the loss, allowing an unearned run on a hit over 2/3 of an inning. Gregorio Petit had a pair of hits, going 2/4 and Roemon Fields upped his batting average to .319 with a 2/4 game that included a double. Jon Berti hit a home run, going 1/4 with two RBI and Raffy Lopez hit a solo shot, his 12th of the year with Buffalo and his career-high 16th of the season. The New Hampshire Fisher Cats (39-57) put it all together, beating the Reading Fightin Phils 6-3 on Wednesday. Shane Dawson got his third win of the year, going six innings and giving up three runs on nine hits and four walks with three strikeouts. Justin Shafer provided two scoreless innings, striking out one and Carlos Ramirez got his first save with the Fisher Cats, tossing a scoreless ninth, allowing a hit and striking out one. 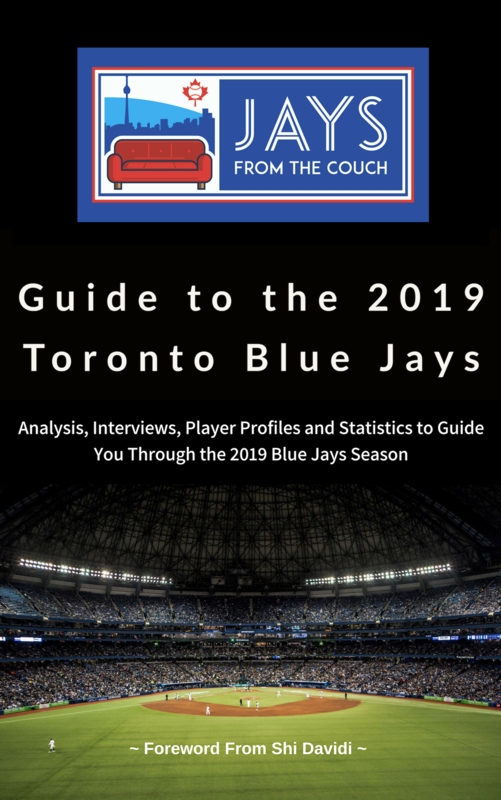 Harold Ramirez was 3/4 with a double and a run while Lourdes Gurriel had a perfect day, going 2/2 with a double and two walks. Jonathan Davis was excellent, going 2/4 with a walk, a home run, a double and two RBI. Ryan McBroom also knocked in two runs, going 1/3 with a home run and a hit by pitch. 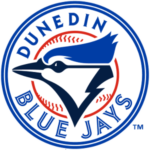 The Dunedin Blue Jays (47-48) rebounded by shutting out the Clearwater Threshers 3-0 after getting shut out themselves in their last game. Jordan Romano earned the win, striking out seven over five innings, allowing three hits and walking two and hit two batters. Taylor Cole tossed an inning of relief, allowing a hit and striking out two. Alonzo Gonzalez gave up a hit and struck out one in his inning and Daniel Lietz gave up a hit and a walk in 2/3 of an inning before Kirby Snead saved the game, tossing 1 1/3 innings of perfect ball. 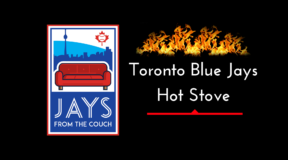 The Blue Jays were powered by a couple of solo home runs with Juan Kelly going 1/4 and Connor panas going 1/3 with a walk. Eduard Pinto was 1/3 with a walk and stolen base. 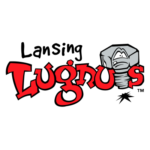 The Lansing Lugnuts (46-46) opened their series with the Quad Cities River Bandits with a game that they’d probably rather forget, losing 20-3. Mike Ellenbest started and pitched just one plus innings, allowing nine runs on nine hits (including two home runs) and a walk. Geno Encina was victimized for six runs on six hits, including three home runs, and a walk over two innings. Denis Diaz only allowed one home run, giving up three runs on four hits and a walk with four strikeouts in three innings and Connor Eller allowed two runs over two innings on three hits and two walks (but no home runs). Rodrigo Orozco had three hits and a walk, going 3/4 with a double, an RBI and a run and Nash Knight hit a solo home run. Luis Silva was 2/3 with a walk. 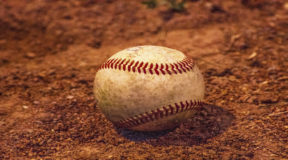 The Vancouver Canadians (18-16) were swept in their five-game series with the Hillsboro Hops, losing 6-0 in the final game of their series. The offense sputtered, getting just three hits including singles from Logan Warmoth, Kacy Clemens and Brandon Polizzi. Donnie Sellers walked four in two innings, giving up four runs (three earned) on three hits with one strikeout. Yonardo Herdenez allowed two unearned runs in three innings while Orlando Pascual and Jake Fishman each provided two scoreless frames. 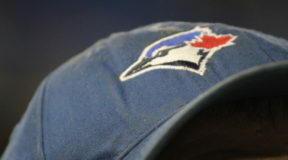 The Bluefield Blue Jays (18-9) got a rock solid bullpen performance and came from behind to defeat the Kingsport Mets 8-5. McGregory Conteras led the offense, going 2/4 with a walk, a triple and two RBI while Yorman Rodriguez hit two doubles, going 2/4 with an RBI and two runs. Chavez Young was 2/5 with a double and a run. Jesus Severino drove in a pair of runs, going 1/3 with a walk and a run while Brandon Grudzielanek was 1/e with a walk and Ryan Noda walked three times, going 0/2 with an RBI and two runs, lowering his batting average to .446. Maximo Castillo‘s start wasn’t great as he allowed five runs (four earned) on 10 hits and two walks with four strikeouts in 4 2/3 innings. Jose Nova earned the win with 2 1/3 innings of one-hit ball. Marcus Reyes and Ty Tice finished the game with a perfect inning each, striking out one. The GCL Blue Jays (14-5) hung on to beat the GCL Pirates 7-5, getting a great game from a few offensive players. Dominic Abbadessa was 3/5 in the leadoff spot, scoring a run. Emilio Guerrero was also 3/5 with a double and an RBI, scoring twice as he works his way back to New Hampshire. Joseph Reyes was 2/4 with two doubles and four RBI , scoring a run. Evan McDonald was on base three times, going 1/3 with two walks and two stolen bases. It was good to see Justin Maese pitching as he threw two innings in his first rehab outing but gave up three runs on six hits with two strikeouts. Anderson Nunez followed, walking one and striking out two in his inning. Felipe Castaneda walked three but struck out five, allowing a run on three hits in four innigs of work, getting the win while Adams Cuevas allowed a run in an inning, walking two and giving up two hits. Jonathan Cheshire saved his third game, pitching a scoreless ninth. 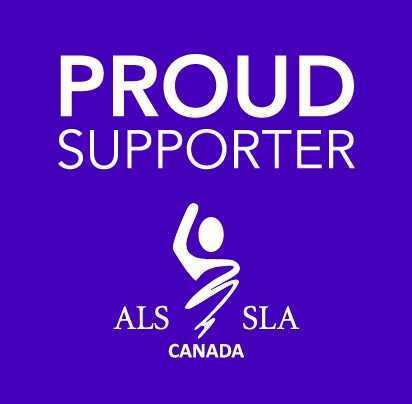 The DSL Blue Jays (26-12) opened their double header with the DSL White Sox with a 12-2 loss. Hector Guerrero was 2/4 with a run, Yeison Estevez was 2/4 with an RBI and Hugo Cardona was 2/4 with a run. Ronald Magdaniel allowed six home runs on 11 hits (including two home runs) and two walks with six strikeouts in 4 2/3 innings. Yohandy Martir gave up three runs on three hits (including a home run) and two walks with two strikeouts in 2 1/3 innings and Geremy Jimenez allowed three more runs in the eighth. 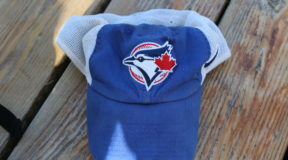 The DSL Blue Jays (27-12) finished their double header with the DSL White Sox on a positive note, shutting them out 3-0. The offense was quiet with Leonicio Ventura driving in two runs, going 1/1 with a triple and Jose Briceno giong 1/3 with the other RBI. Naswell Paulino struck out nine in just five innings, giving up only three hits and a walk. Adolfo Molina and Elixon Caballero threw a scoreless inning each. 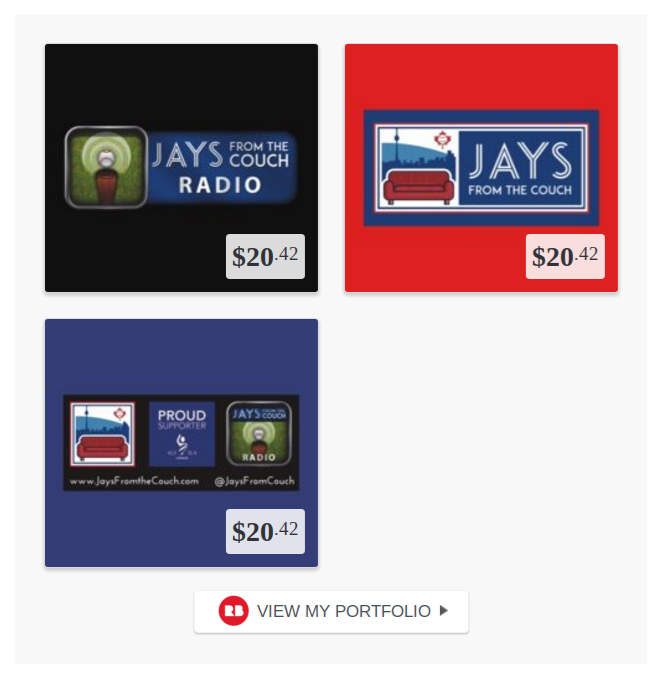 Jay Blue is the founder and Editor-in-Chief of Blue Jays from Away, providing fans with the most comprehensive coverage of the Blue Jays’ minor league system. 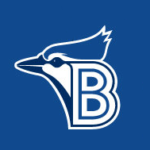 Jay Blue is the founder and Editor-in-Chief of Blue Jays from Away, providing fans with the most comprehensive coverage of the Blue Jays' minor league system.